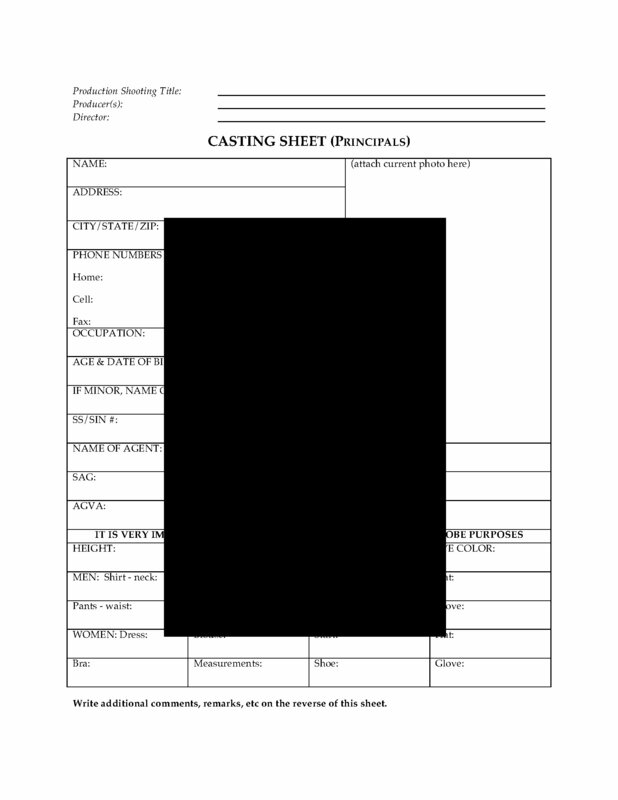 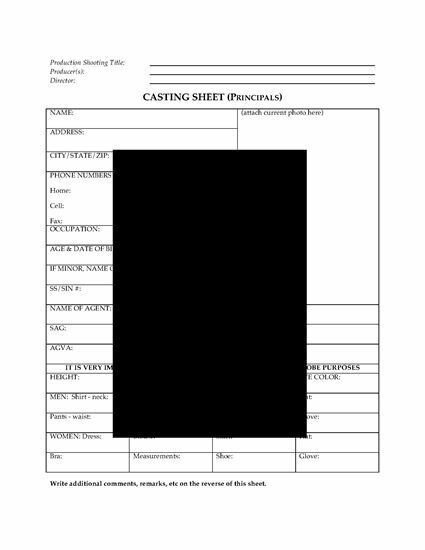 Write up a casting sheet for each of principal actors and extras in a film or television production with these template forms. 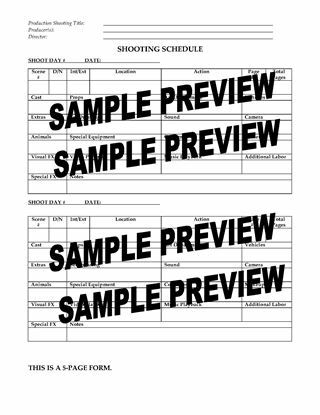 one for bit players and extras. 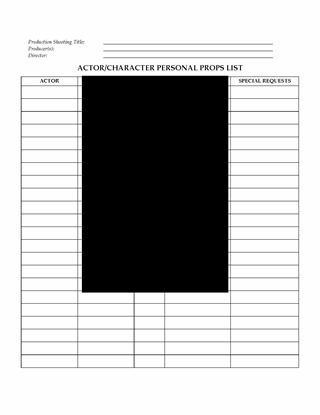 The Casting Sheets for Principal Actors and Extras are downloadable easy-to-use MS Word templates.